I was excited that this week's word has nothing to do with the current season or holidays (as they already feel like they're taking over my life) but in the end they crept into my card design anyway. I can never resist a punny sentiment and I wanted to let this adorable octopus finally get inked up. Initially the card only consisted of the octopus and the speech bubble - the background seemed a little plain. Then I remembered these Paper Smooches bubbles and added them using VersaMark ink - subtle but they still add some interest without overwhelming the CAS design. And now it's your turn to show us what the word sea brings to your mind ! 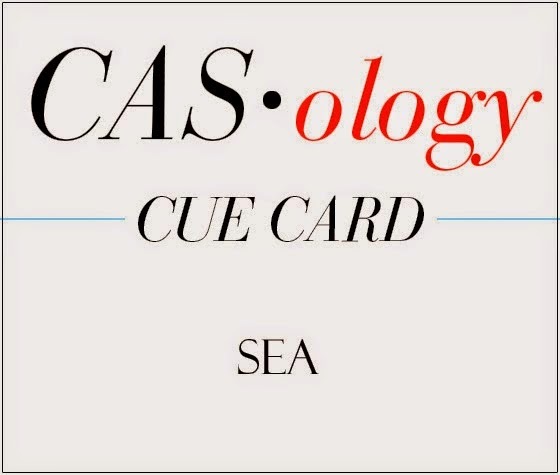 Check out the CASology blog for the gorgeous creations from the rest of the design team and then play along! Patterned Paper: (Sheer Simplicity Neutral) K & Co. Very punny! Great way to make a Bermudan Christmas card! You and Ardyth are a pair...a punny pair! Love it! 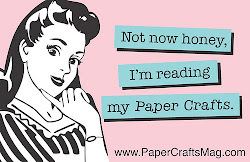 I am a sucker for a good pun! That is adorable. Such a cute card, and perfect way to tie in the sea with the seasons. Love his jaunty hat. Nicely done! I do like the subtle bubbles on the blue base. SUPER sweet!!! Love this octopus with the hat! It seems like Christmas is starting earlier every year lol. 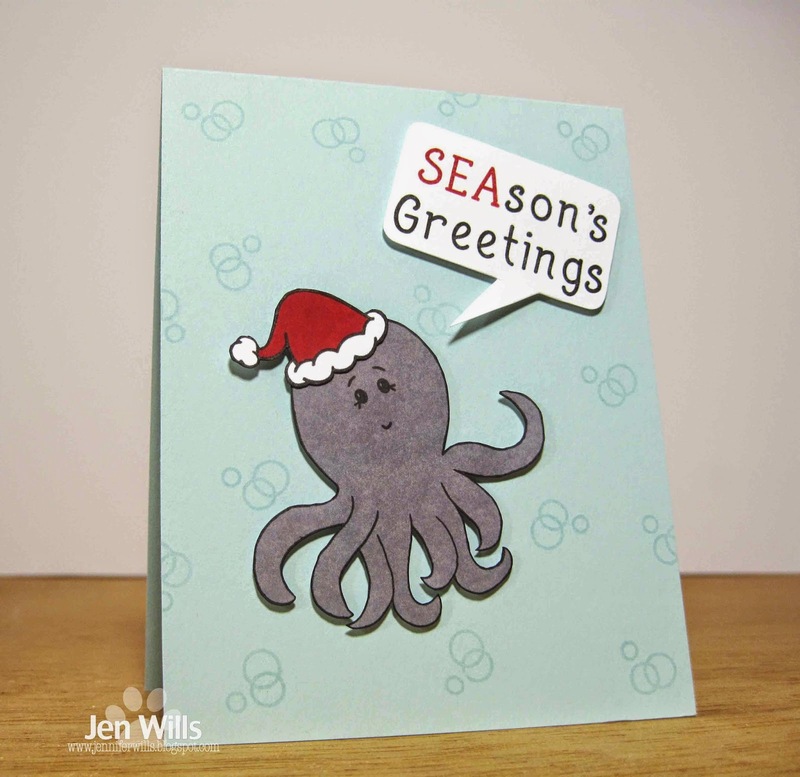 LOVE the idea of an octopus on a Chrissy card! This is WAY TOO CUTE!!! Love how those bubbles just set everything off! Super card, and I totally love the pun! Always up for a good pun!